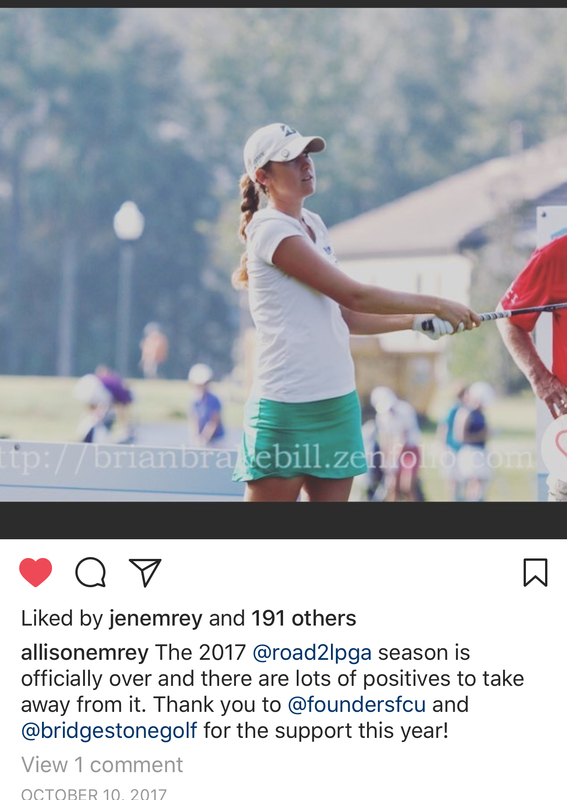 I’m really looking forward to the last three weeks of the 2017 season. 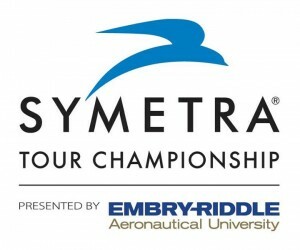 We will be in Alabama first at a new course that previously hosted an LPGA event. 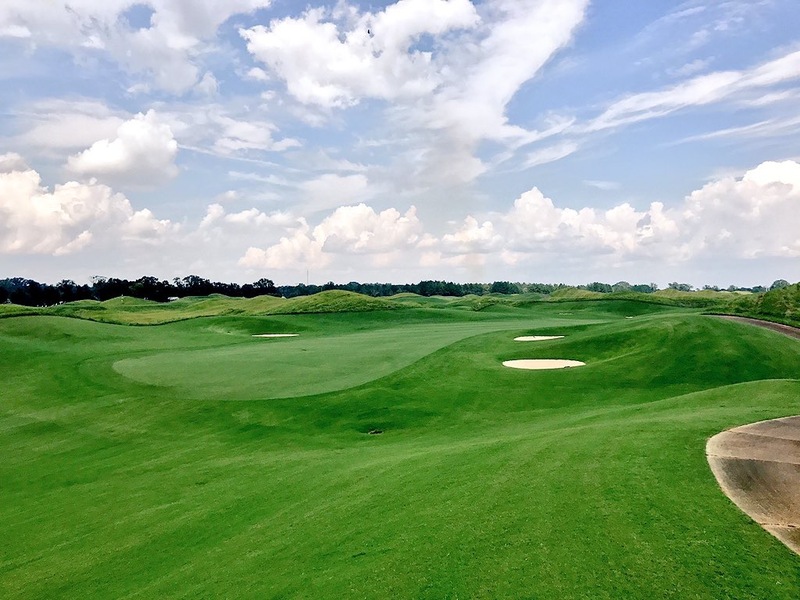 This Robert Trent Jones course is in Prattville, Alabama (outside of Montgomery). 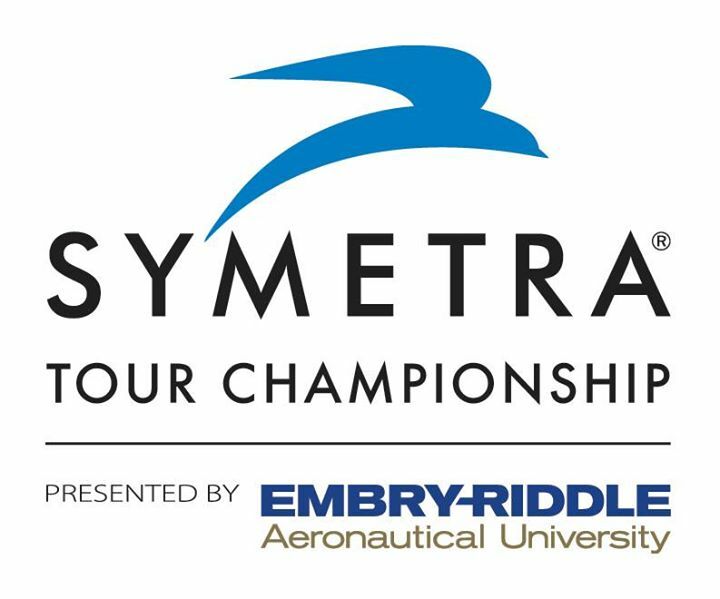 The last two weeks will be in Florida, first the IOA Championship and then the final event, The Symetra Tour Championship. On Tuesday during a practice round, we were interviewed about the course. Group 28 (same pairing) Round One was completed Saturday due to weather, delaying start of Round Two. Round Three will be completed on Monday. Numerous delays due to heavy rain and course conditions. 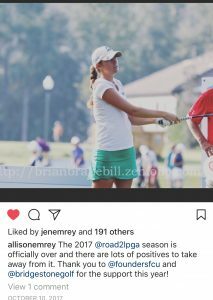 The kind folk at The Golf Shop Show on ESPN-Charlotte interviewed me about my 2017 Symetra Season and the upcoming Q-School week. Listen here.